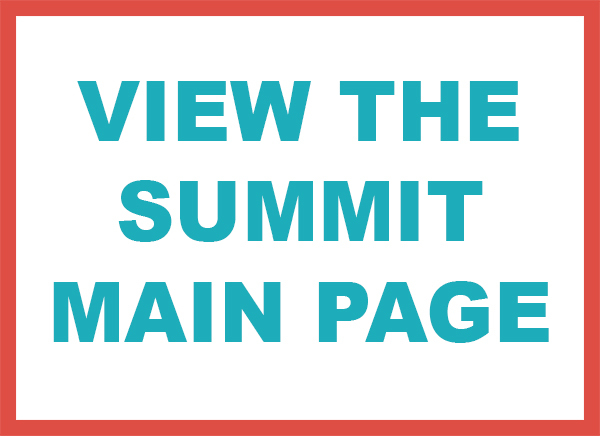 Videos to all sessions are linked in the summit agenda below as resources for you to share with your colleagues and continue to use as we all work towards creating more equitable communities. 8:30 AM – Keynote Presentation – Dream Hoarders: Tackling Inequality and Class in America. In 2015 the Pew Research Center reported that the American middle class no longer made up a majority of the country’s population. In addition to income inequality, other forces have exacerbated this trend, including systemic patterns of inter-generational wealth transfer, the foreclosure crisis and the uneven recovery from the Great Recession. This panel will address the policies that have created or worsened these inequities and the impact these trends have on the nation as a whole. The panel will also focus on the tools that communities can use to build wealth and address income disparities, particularly for low-income residents and communities of color. Research from the National Low-Income Housing Coalition has shown that no state or metropolitan area in the country has adequate affordable rental housing for the lowest income renters. Beyond the concerns of renter households, low and moderate- income homeowners around the country are also struggling to cover housing costs without being cost burdened. Faced with the growing housing affordability crisis in the United States, it is important that cities coordinate efforts with other partners to build inclusive and integrated communities. This panel will focus on organizations providing and supporting affordable housing, including the holistic community revitalization efforts of Purpose Built Communities, employer-assisted housing policies of the University of Chicago, resident ownership of manufactured homes supported by ROC USA, partnerships with community development financial institutions in planning Opportunity Zones in the City of Lubbock, and federal housing programs by the United States Department of Housing and Urban Development. 2:55 PM – Parisa Fatehi-Weeks, Head of Community Impact Strategy for Google Fiber.